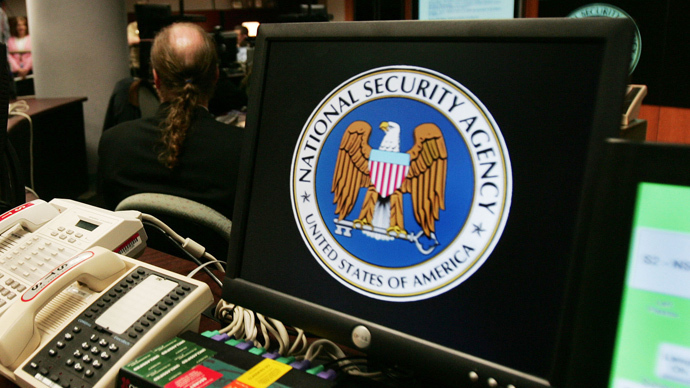 On the eve of a congressional discussion that may lend to ending the National Security Agency’s mass collection of domestic phone records, the White House made the rare move late Tuesday of issuing a statement condemning proposed legislation. 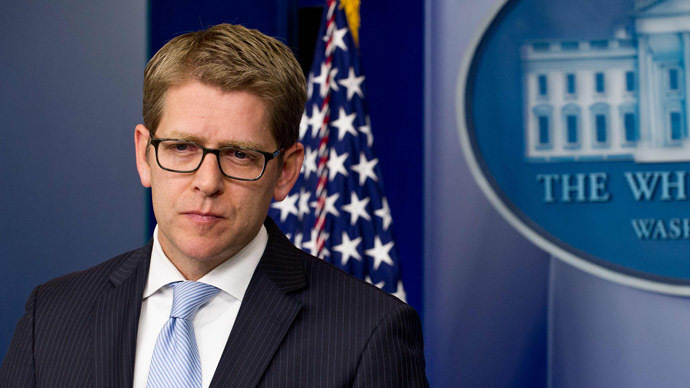 White House press secretary Jay Carney said Tuesday evening that a bipartisan-supported amendment expected to go before a vote later this week would “hastily dismantle” a key counterterrorism tool used by the United States intelligence community if approved. The amendment, authored by Rep. Justin Amash (R-Michigan) and supported by democratic colleague Rep. John Conyers, would forbid the NSA from further interpreting Section 215 of the Patriot Act in the manner that has allowed the agency to routinely collect the daily phone records of millions of Americans for the past several years. When's the last time a president put out an emergency statement against an amendment? The Washington elites fear liberty. They fear you. 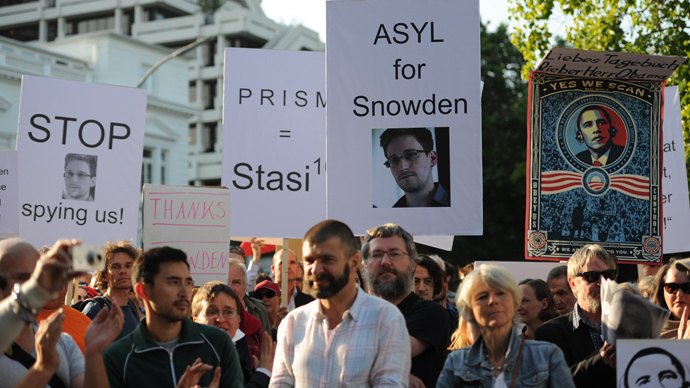 Under the Foreign Intelligence Surveillance Act of 1978, the federal government can collect data on foreign citizens and, in the process, pick up the communications of Americans engaged in conversations where at least one party is located abroad. Leaked NSA documents published by the Guardian and Washington Post recently have revealed that the intelligence community collects more than just that, though, going as far as to put the telephony metadata of millions of Americans regularly in the hands of Uncle Sam even in the absence of probable cause thanks to FISA court orders reauthorized every 90 days. Despite the blowback caused by the leaks, the FISA court confirmed last week that it has again reauthorized the program for the next three months. If Rep. Amash has his way, however, that could all soon end — and much to the chagrin of the White House. Amash admitted earlier this week that the amendment has been accepted by the House Committee on Rules and would be debated in Washington, DC as early as Wednesday evening with a Thursday morning vote likely to occur. From there, approval in Congress would mean the Amash amendment would find its way tacked on to a Department of Defense appropriations bill that Congress would later be asked to authorize and, in turn, end the NSA surveillance program. 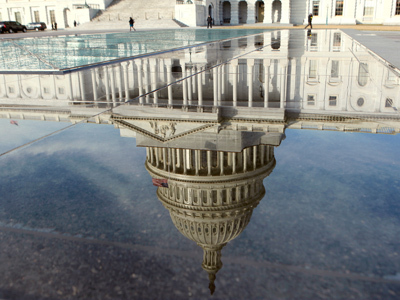 But before lawmakers are even presented with an opportunity to discuss the amendment on the floor of Congress, Carney wrote late Tuesday that the White House will not be supporting Amash’s efforts. The attempt from the White House to influence this week’s vote marks a rare occasion in which the president’s press secretary has publically denounced a lawmaker’s legislative efforts ahead of discussion. It also comes but moments after Gen. Keith Alexander, the director of the NSA, held two closed-door meetings on the Hill to discuss the amendment with members of Congress. "In advance of anticipated action on amendments to the DoD Appropriations bill, Ranking Member C.A. 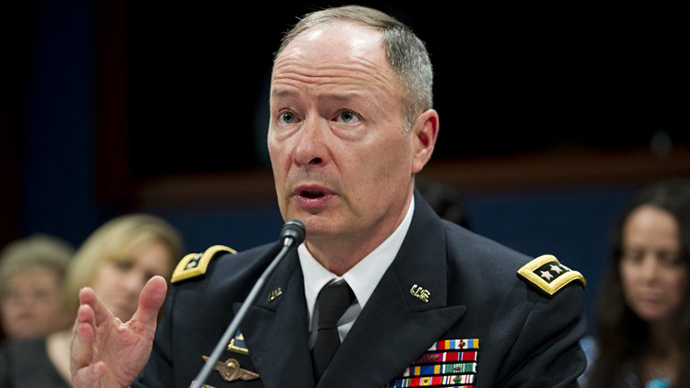 Dutch Ruppersberger of the House Intelligence Committee invites your Member to attend a question and answer session with General Keith B. Alexander of the National Security Agency," lawmakers was told early Tuesday. According to the Guardian, Gen. Alexander then hosted two meetings that evening — one for Republicans and another for Democrats — in which only attendees with top-secret security clearances could hear the NSA’s side before the amendment goes to the floor. Today, Members of Congress will have to answer a simple Q: Do you oppose blanket, suspicionless collection of all Americans' phone records? Amash, 33, is the sixth youngest member of the House of Representatives. 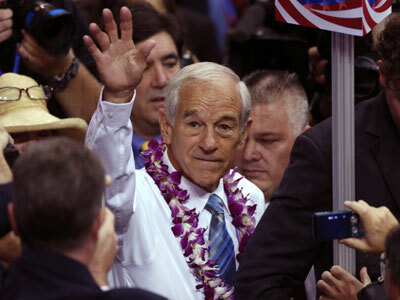 He was elected to the House in 2010 and is considered by his peers to be strongly libertarian. In 2011, Amash was instrumental in raising awareness of the National Defense Authorization Act before it went up for vote. It was ultimately approved and as a result authorized the government to indefinitely detain American citizens suspected of involvement in terrorism. In 2012, Amash co-authorized an amendment to the NDAA which would have ended the indefinite detention powers. That amendment was ultimately rejected.